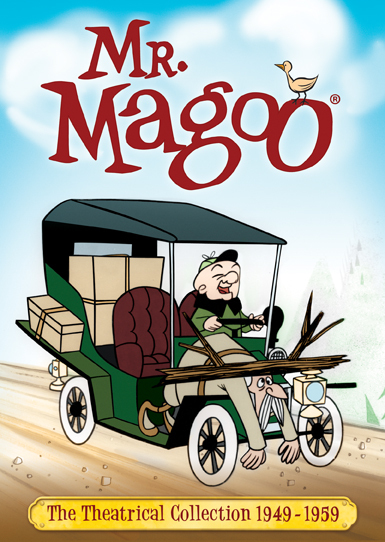 Since 1949, Mr. Magoo has bumbled his way to good fortune for more than six decades. 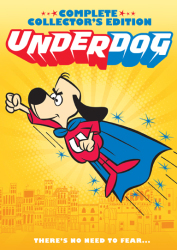 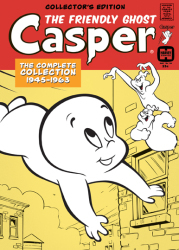 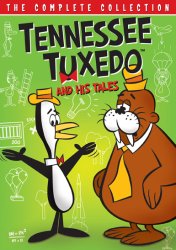 His endearing misadventures in everyday life and his stubborn self-confidence have entertained generations. 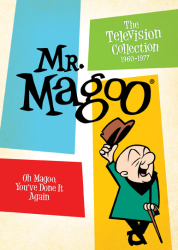 Voiced by the multitalented comedic actor Jim Backus, the nearsighted Mr. Magoo was an instant hit and went on to become a classic animated character starring in two Academy Award®–winning theatrical shorts, three television series and two television specials. 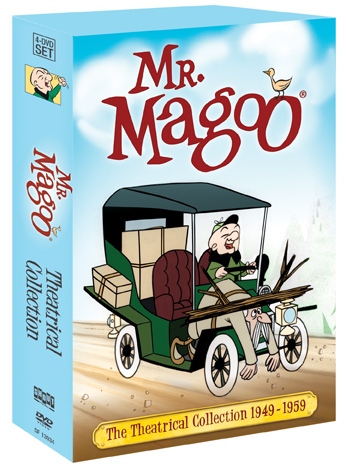 This special collector’s edition brings together for the first time on DVD all 53 theatrical cartoons, including 12 cartoons in anamorphic widescreen for the first time, and the feature film 1001 Arabian Nights, all in one deluxe collection.